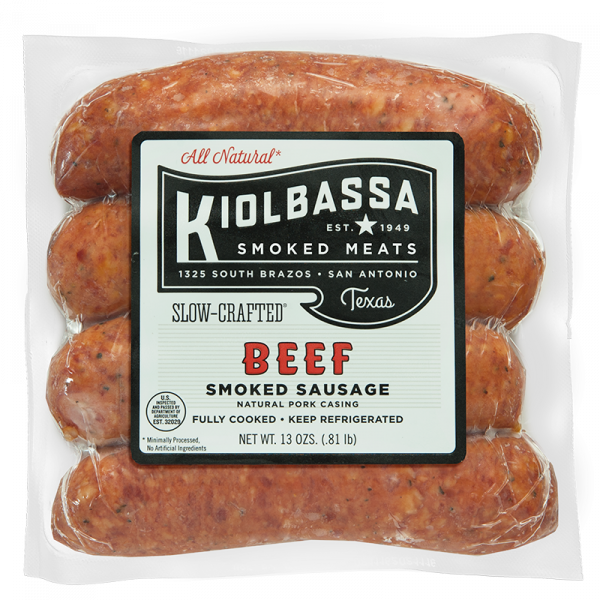 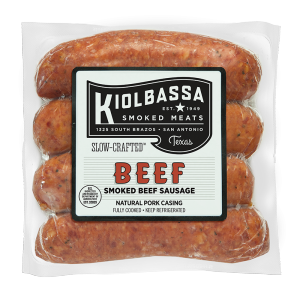 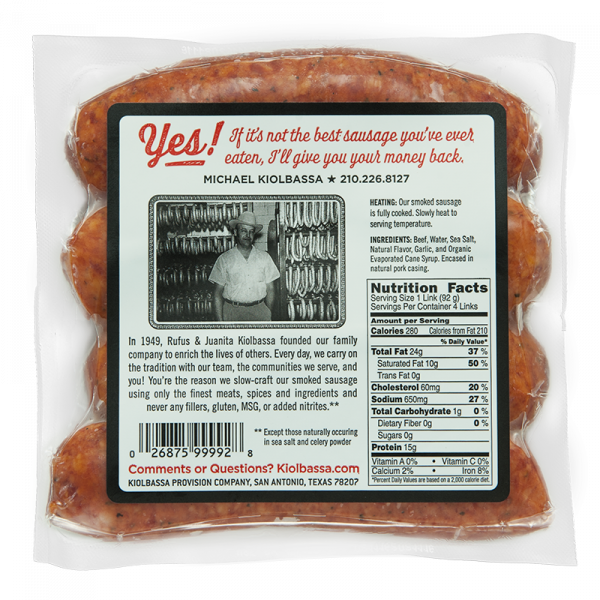 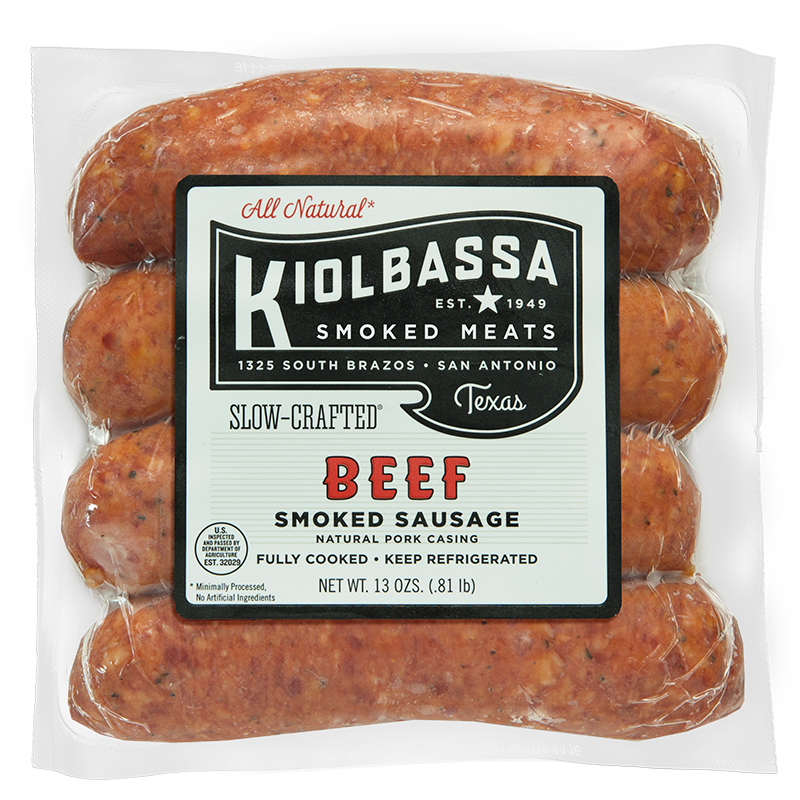 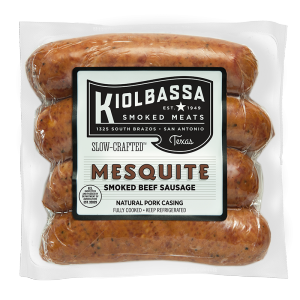 For those beef sausage lovers that demand a simpler recipe, we created our All Natural Beef Sausage. 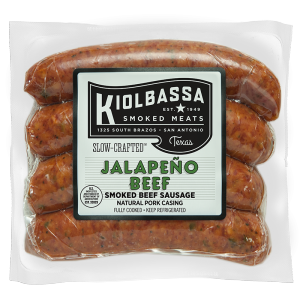 With all the bold, satisfying taste and appeal of our original, it features more natural ingredients like sea salt and turbinado sugar. 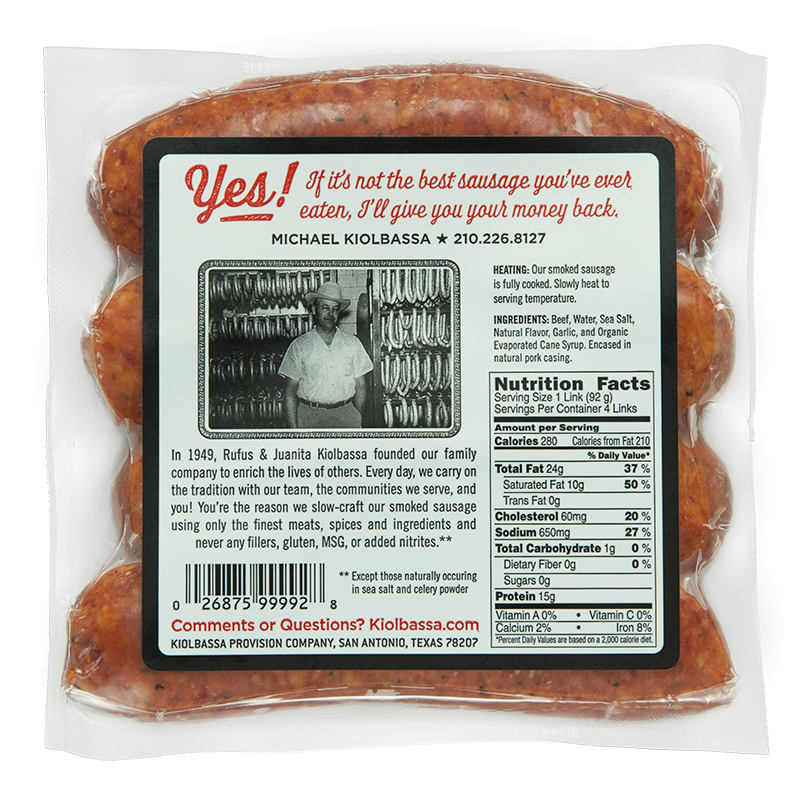 If you’re looking for delicious, this one’s a natural!